Halloween is silly for us. Fun, cute, and something I fully expect the kids to grow out of one day. I love dressing up ( it’s the sorority girl/cheerleader in me), so I still look for any chance to join fantasy land. Autumn is always swamped with things to do and at our house, Halloween is firmly planted in the middle of school, fall sports season, my kids’ birthdays, and the real holiday season. So — I usually have very little time to obsess over ghoulish delights. These ideas are fast, fun, and something you can probably do without spending a lot of time or money. 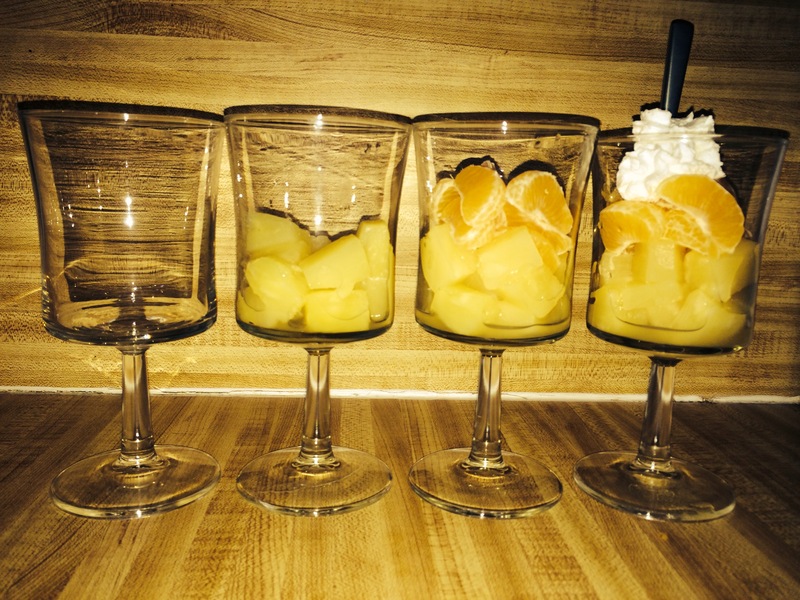 The colors of the most popular candy of Halloween, but amped up in nutritive value – these Candy Corn Fruit Parfaits are sure to please moms and kids alike. 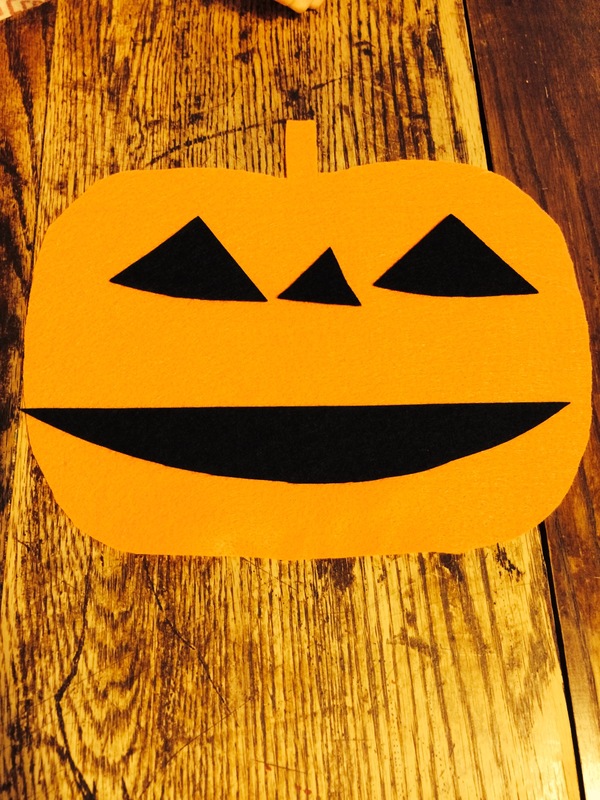 My little ones had so much fun playing with these felt pumpkins making funny, scary, and silly faces. Kiddo worked on his version of these and these to make the spookiest little creatures. My kiddos wanted to make milk carton ghosts again. So easy on mom, they worked on them while I worked on dinner. Here are a couple of other festive blog posts that caught my attention this year. These little cups with googley eyes are solo cute! I could even see putting them on green cups (or whatever color I have lying around) and doodling with sharpie to make all kinds of monsters. Place these cute little oranges or these witches brooms in the lunchbox for a nice little surprise.